If you ask an English person if they like English muffins, they will look at you funny and tell you that they “don’t call them that” and it’s something Americans made up. Like French Toast or Belgian Waffle. You wonder if a crumpet tastes like an English muffin since it kind of looks like one but you don’t say anything, and stick to scones since they are something you can both readily identify. This happens if you are me, anyway. The term “muffin” didn’t always mean the softball-sized behemoths they have become today. Its possible roots come from German, where “muffen” was a term for “small cakes”, but in 1703 the first description of yeasted dough cooked on a hot griddle, essentially what we know today as the English muffin, was recorded. Once cooked, these disc-shaped, flat muffins were then fork-split and toasted or grilled. Splitting them with a fork was (and is) essential to preserve the rough texture inside that created pockets to hold the filling you slathered on top. One might even call them nooks and crannies. These early muffins became increasingly popular during the 18th century, and by the beginning of the 19th century, the muffin man – yes, including that annoying one from Drury Lane that was so desperate for notoriety – could be seen ringing his bell around the neighborhood selling his wares. Sound annoying? It was. It was actually so annoying to some British communities that during the 1840s Parliament passed an act prohibiting the muffin man’s bell-ringing…an act that was largely ignored. These were popular muffins. While the yeasted, fork-split muffin has its poplar origins in Britain, the brand most of the world is familiar with is the American brand of Thomas’. Of course, it helps to note that its founder, Samuel Bath Thomas, brought his muffin recipe with him when he packed up and moved to America in 1847. By 1880 he had saved up enough to open his own bakery in Manhattan, where his “English muffins” quickly caught on, and new bakeries were opened so the muffins could be distributed all over the city. Method of transport was (you guessed it) horse and wagon, which is commemorated on their brand logo. 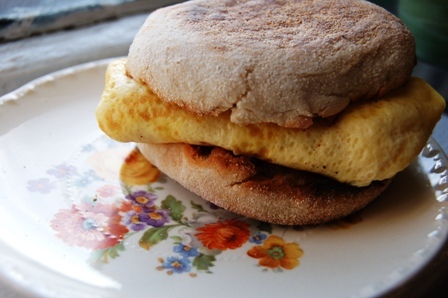 I personally enjoy an English muffin just about every day…very crispy. Toppings include raspberry jam, hummus, peanut butter and honey, baked beans, or “Egg McMuffin” style with egg and cheddar and a spoonful of salsa…they are the perfect vehicle for toppings both sweet and savory. On a plate or on the go. Sometimes cinnamon raisin. Sometimes fortified with fiber. Sometimes the size of a compact disc. 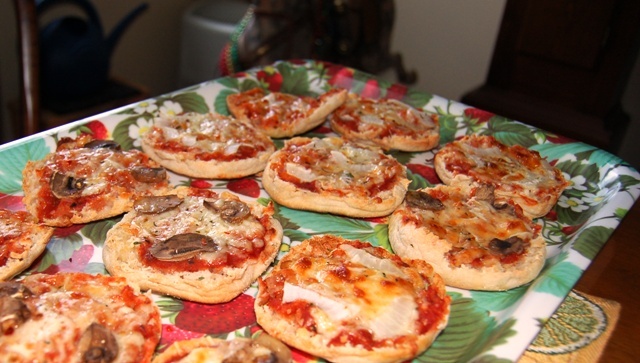 A classic quick dish in my family is my Mom’s English Muffin Pizzas. Sometimes simple is all you need. I don’t know what she does to them to make them so extra delicious, but I like them so much I requested them for my birthday gathering with my family this past weekend. We balanced these out with a terrific trifle made by my sister Courtney, with layers of angel food cake, fresh berries, and homemade whipped cream. Just the right kind of light dessert you want in August, and assembled by a pro. If I wasn’t so busy pigging out eating it, I would have remembered to take a photo. Oops! It’s a compliment, right? of course it’s a compliment! 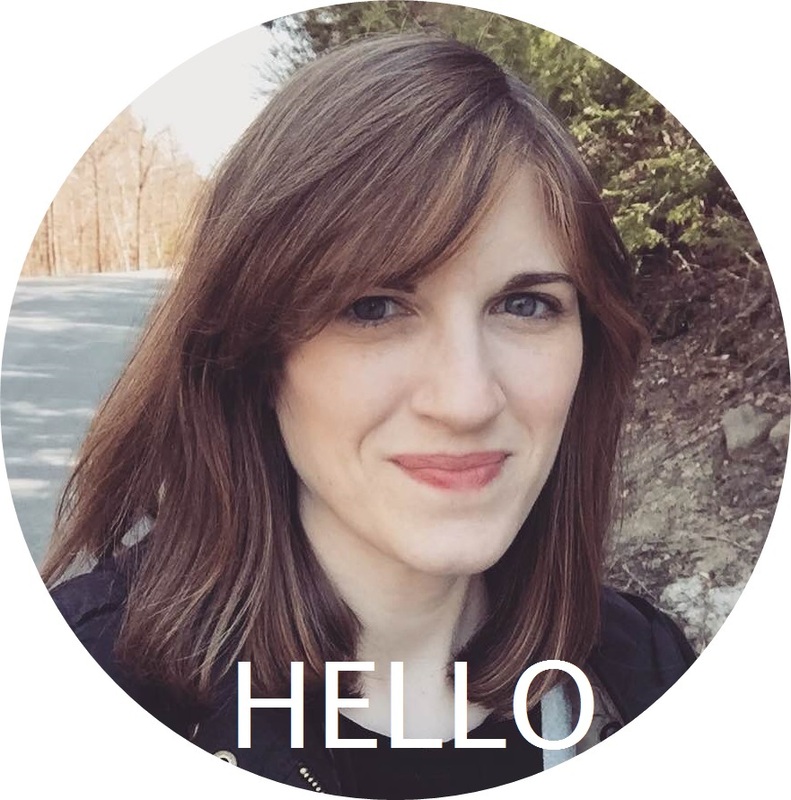 thanks for making this request…i never knew angel food cake could be so good.